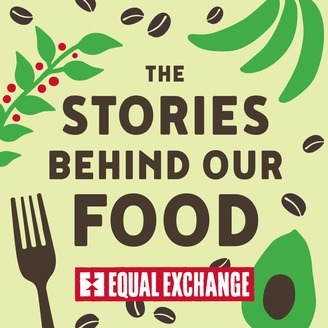 The Stories Behind Our Food podcast explores what we eat and how it gets to us. What are the human stories beyond the labels at a grocery store? Equal Exchange is one of the largest and most successful worker co-ops in the US and one of the largest Alternative Trade Organizations in the world. 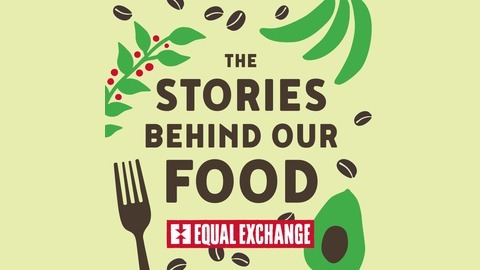 Listen to farmers, traders, activists and other experts talk about their work ... and expand your palate! Lots of us like to fantasize about what a career in chocolate might be like. In this episode, Dary Goodrich gets real with us about his job as Chocolate Products Manager. Learn about the process for developing delicious new bars, like the intense 92% cacao Total Eclipse Dark Chocolate, and about the challenge of sourcing cacao from small-scale farmers in West Africa for the first time. Why Does Good Food Sell Out?